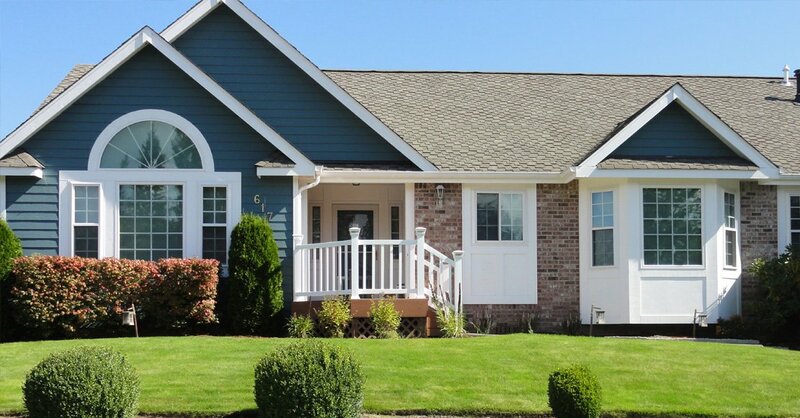 Builders Service Company is a locally owned, family run house windows business founded in 1974, and proudly serving the entire Sumner, WA region. 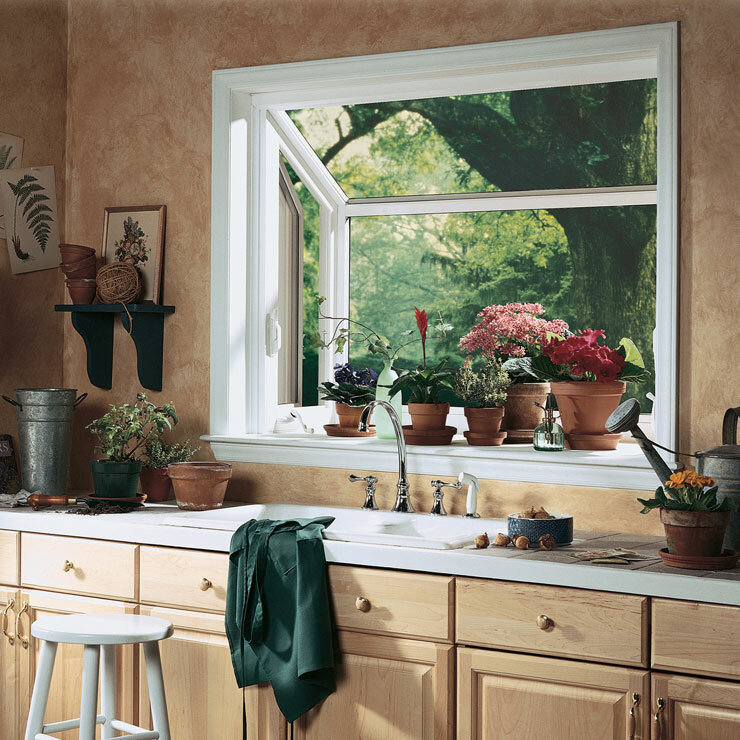 We offer a wide range of options in replacement windows that increase your home’s aesthetic appeal, value and energy efficiency. 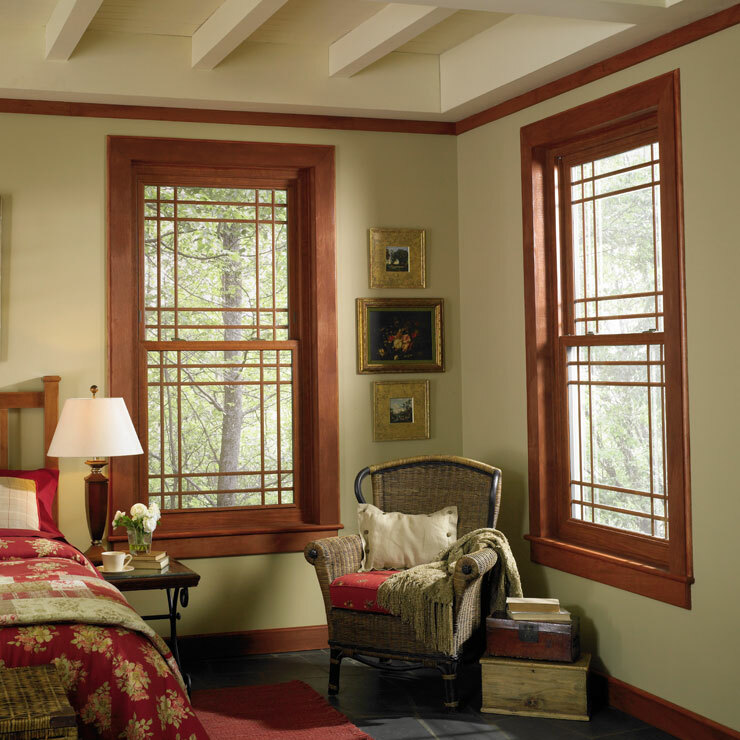 We take great pride in being an exclusive dealer and installer of Premium Preservation Windows. 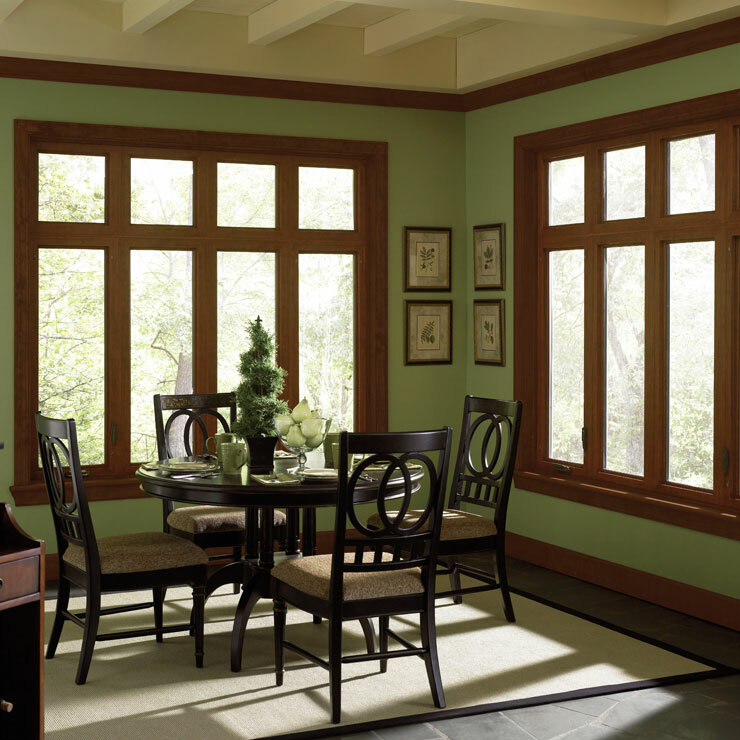 With its exquisite craftsmanship and energy star rated technology, the product is one of the best options in replacement windows available these days. 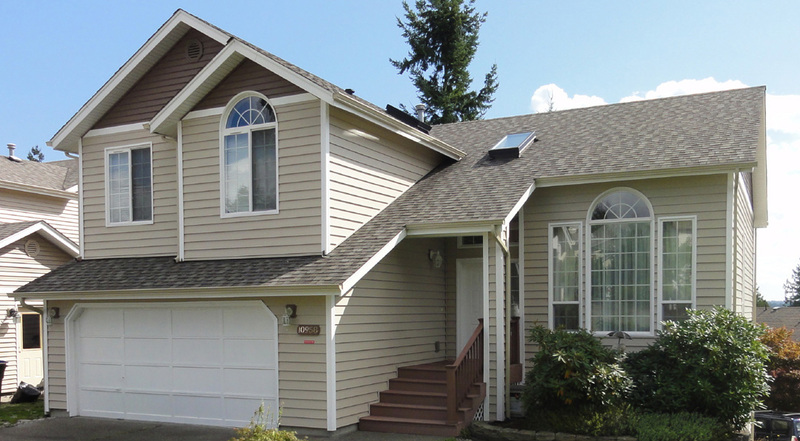 Our top of the line house windows and their efficient installation is sure to get your home the attention and admiration of the passersby! 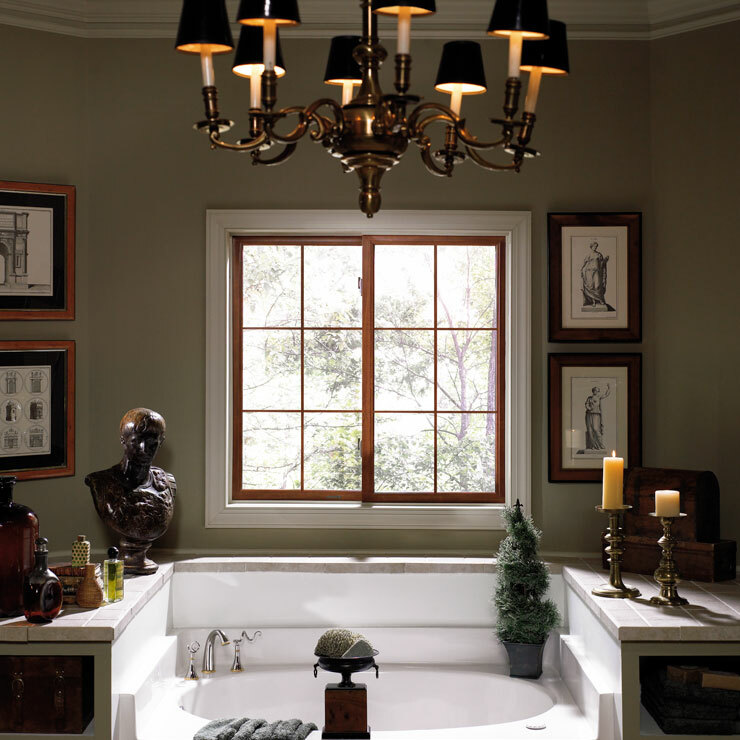 A window is a crucial part of the structure of a house and lends it a distinct look. 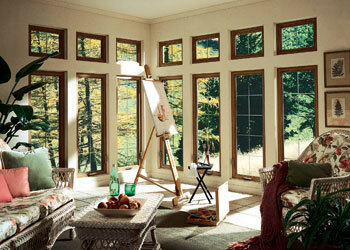 Besides contributing to the exterior, house windows play an important role for the interior too. 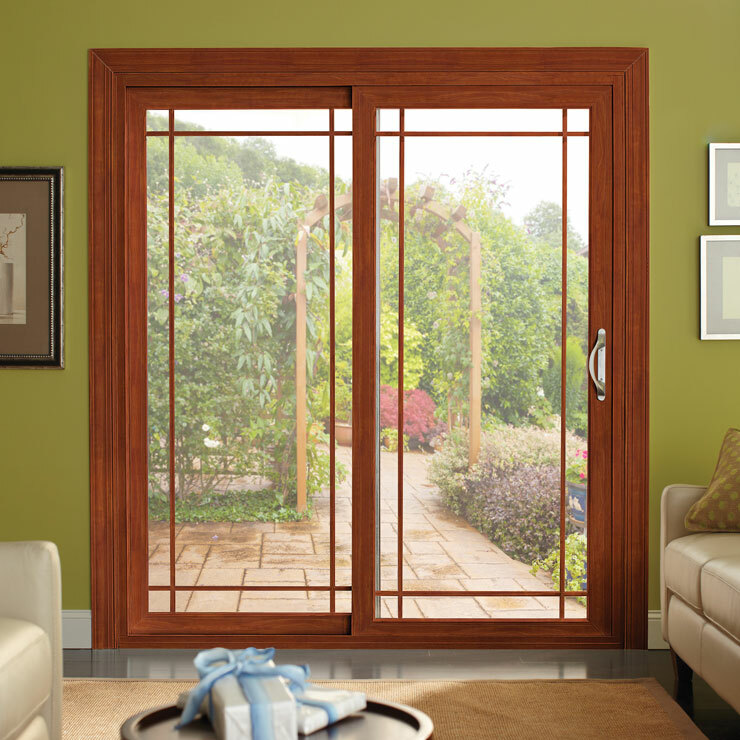 Vinyl windows act as barriers to the entry of cold air and harmful UV sunrays inside your home. 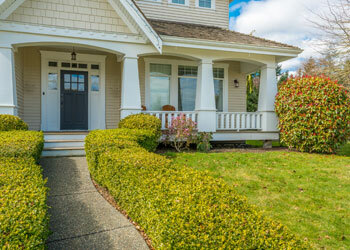 This helps keep your home warm and dry and keeps your family comfortable. 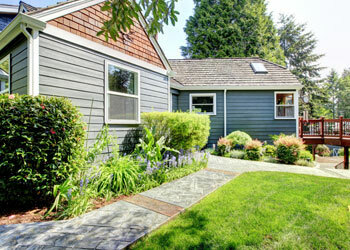 Considering this, you should make sure that your home has good quality vinyl windows that are also properly installed. 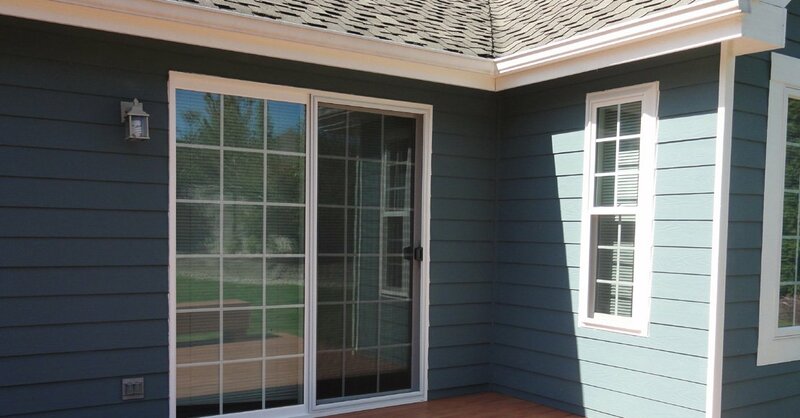 Home owners in Sumner can be assured of perfect window products and services from Builders Service Company. 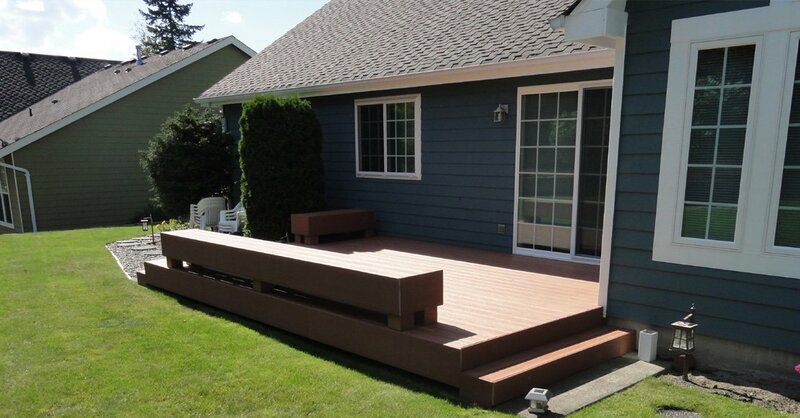 Why Choose Builders Service Company in Sumner? 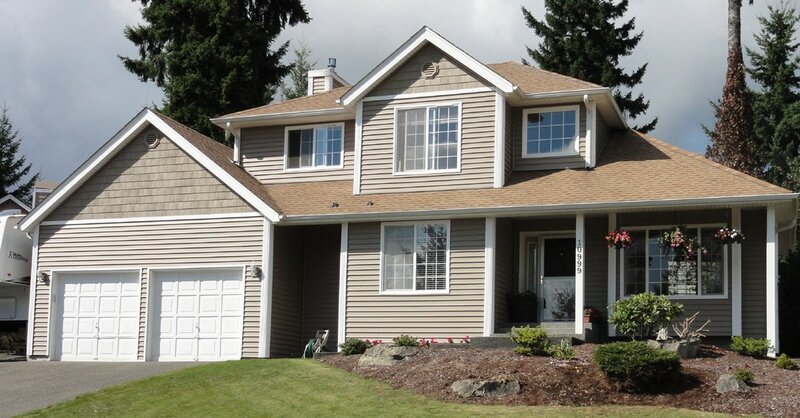 Our airtight home windows are sure to give you years of durability. 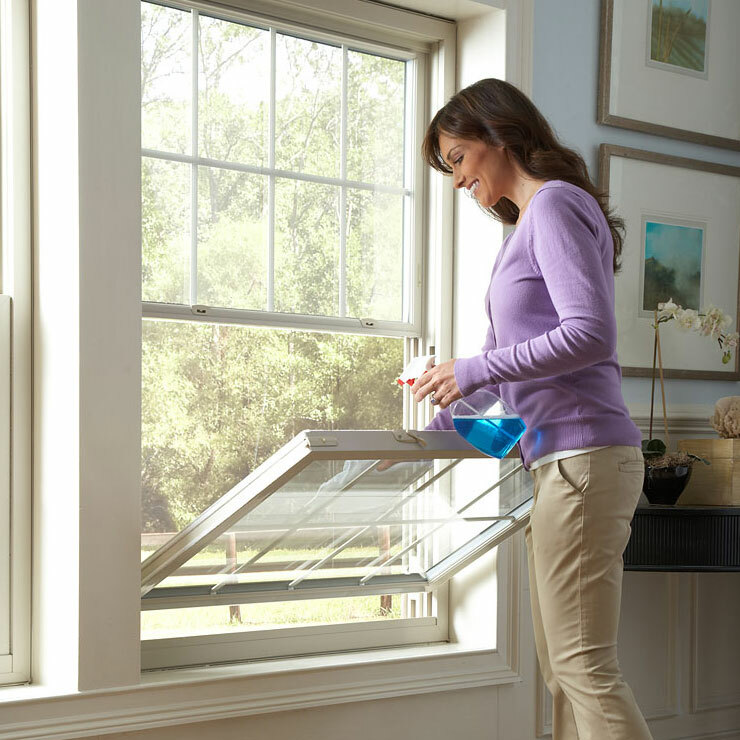 Our technicians are masters of their trade and after making sure that the windows are securely installed, they also clean up the site. 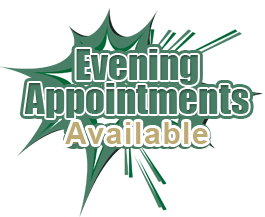 We ensure that our window services give you no reason to complain.